Wholly Canoli! Take in a tour of parts of Italy and Austria with Grant Taylor, Peter Hewitt, Frank Gerwer Chris Pfanner, Daan Van Der Linden and friends in this rapid fire edit of hits and misses with heavy dose of good times brought to you by Anti-Hero Skateboards and Thrasher Magazine. The newest Thunder catalog just went live. Check out the footage from Chris Pfanner’s newest ad, plus all the Spring Drop 3 catalog of goods. 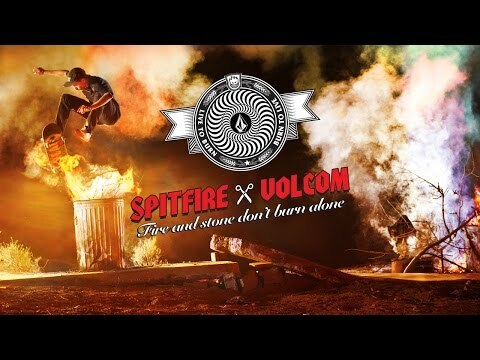 Volcom and Spitfire bring a collective 50 years of experience in making quality products specifically designed for those who keep the eternal skate-fire stoked. 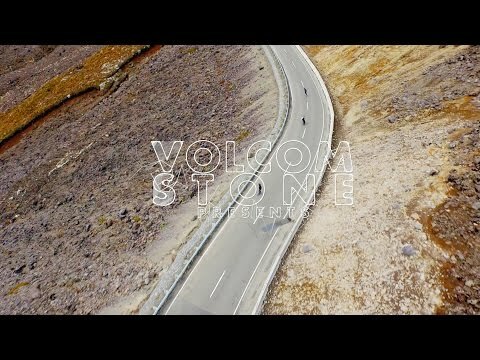 Backed by mutual riders Grant Taylor, Ryan Sheckler, Dennis Busenitz, Dustin Dollin, Chris Pfanner, Collin Provost, Dane Burman, Alec Majerus, Kyle Walker, Nassim Guammaz and Alex Midler, the Volcom X Spitfire collection is coming in hot!